The Umpqua Valley AVA sits between the Coast Range to the west and the Cascade Range to the east, with the Willamette Valley AVA to the north and the Rogue Valley AVA to the south. The appellation stretches 65 miles (105 km) from north to south, and is 25 miles (40 km) wide east to west. The complex topography of the Umpqua Valley is a result of the collision of three mountain ranges of varying age and structure: the Klamath Mountains, the Coast Range and the Cascades. Many say the area should not be thought of as a single valley, but rather “The Hundred Valleys of the Umpqua” because it is made up of a series of interconnecting small mountain ranges and valleys. The northern area around the town of Elkton, which enjoys a cool, marine-influenced climate and receives around 50 inches (125 cm) of annual rainfall, making irrigation unnecessary. Pinot noir and other cool-climate varieties thrive here. The central area to the northwest of Roseburg, which has a transitional, or intermediate, climate where both cool and warm varieties do quite well. The area south of Roseburg, which is warmer and more arid, similar to Rogue and Applegate Valleys to the south. Warm-climate varieties, including Tempranillo, Syrah and Merlot thrive here. Growing season temperatures vary dramatically from north to south. Umpqua Valley soils are as varied as the climate. Generally, they are derived from a mix of stream sediments, marine sedimentary and volcanic rock, though more than 150 soil types have been identified in the region. The diversity of this region has inspired a culture of experimentation with varieties not grown elsewhere in Oregon: Garnacha, Albariño, Malbec, Petit Verdot and more. 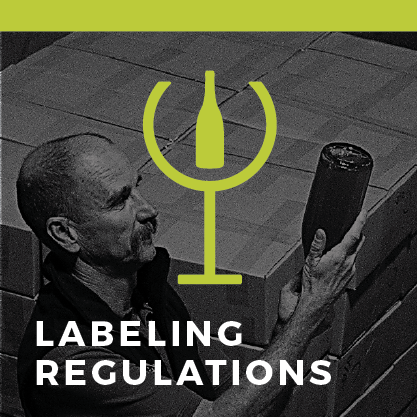 The Umpqua Valley’s winegrowing history dates back to the 1880s when German immigrants who had worked for the Beringer Bros., the oldest continuously operating vineyard in Napa, planted the first wine grape vineyard in the Valley. 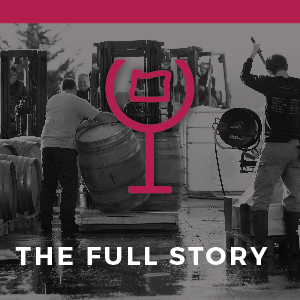 Post-Prohibition, Richard Sommer established HillCrest Vineyard near Roseburg in 1961. He was the first to plant Pinot noir in Oregon despite being told by his UC Davis cohorts that it was impossible to successfully grow wine grapes in Oregon. During the 1970s, new wineries opened, including Henry Estate Winery, whose winemaker Scott Henry developed a now world-famous vine trellis system, which increases grape yield, among other benefits. 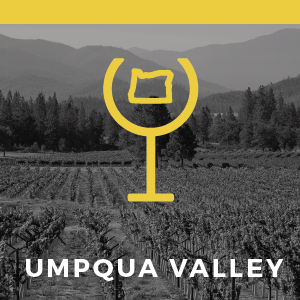 The Umpqua Valley appellation continues to evolve as new winemakers discover the area, bringing with them a passion for innovation and world-class wine. The Umpqua Valley appellation became official in 1984.